Want to buy a royal wedding gift bag? 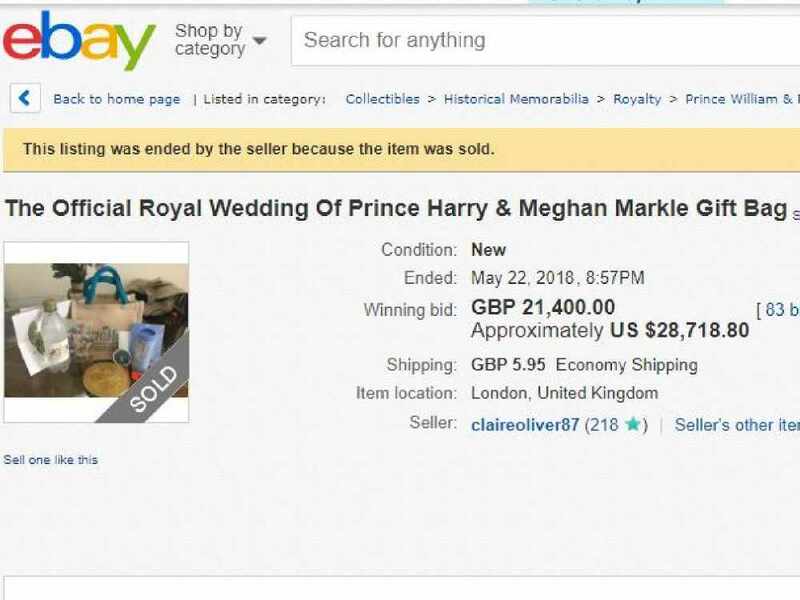 A royal wedding goodie bag being sold on eBay has received a winning bid of more than OMR 11,000! 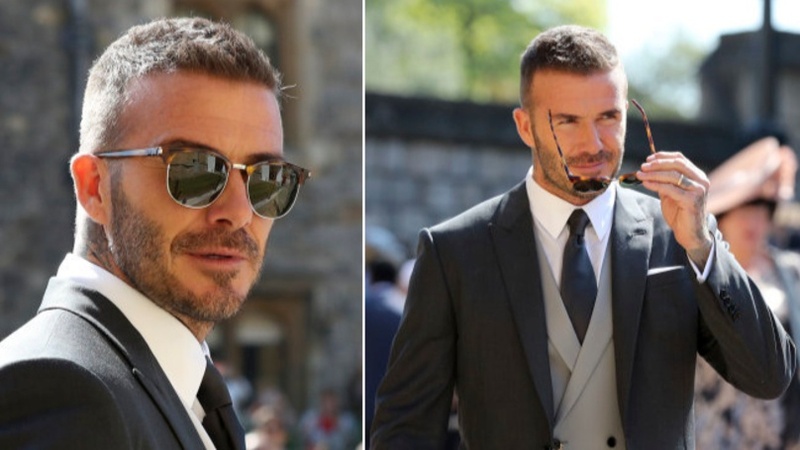 Be honest, we all wanted to be at the wedding and grab selfies with some of the world's biggest stars but had to settle for watching it on TV. It turns out that some of the guests are selling their Harry and Meghan wedding gift bags and making a fortune! One eBay user named ClaireOliver87, was listed as sold on Tuesday evening with a winning bid of OMR 11,023.61! ...OK, we made up the last one.